Nov 27, 2018 02:05:39 PM – ….for electric cars. General Motors made a big China bet years ago when they built plants there (and in Mexico) – don’t think that bet is going to pay off. I am here to protect America’s Workers! Nov 27, 2018 02:05:39 PM – Very disappointed with General Motors and their CEO, Mary Barra, for closing plants in Ohio, Michigan and Maryland. Nothing being closed in Mexico & China. The U.S. saved General Motors, and this is the THANKS we get! We are now looking at cutting all @GM subsidies, including…. Nov 27, 2018 08:32:57 AM – Polls are open in Mississippi. We need Cindy Hyde-Smith in Washington. GO OUT AND VOTE. Thanks! Nov 27, 2018 08:07:23 AM – ….terrible Gang of Angry Democrats. Look at their past, and look where they come from. The now $30,000,000 Witch Hunt continues and they’ve got nothing but ruined lives. Where is the Server? Let these terrible people go back to the Clinton Foundation and “Justice” Department! Nov 27, 2018 07:30:37 AM – The Phony Witch Hunt continues, but Mueller and his gang of Angry Dems are only looking at one side, not the other. Wait until it comes out how horribly & viciously they are treating people, ruining lives for them refusing to lie. Mueller is a conflicted prosecutor gone rogue…. Continue your citizen education about Robert Mueller. 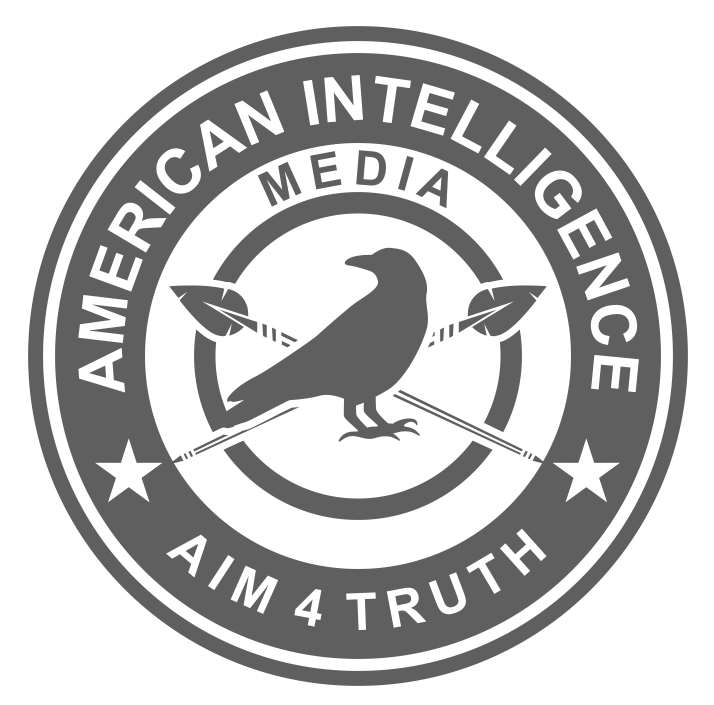 These citizen intelligence reports come from the American Intelligence Media.